The silver Single Extension for Autopole from Manfrotto can extend the height of one Autopole by 78". It can also be used as a background crossbar with the Super Clamp and U-Hook set. 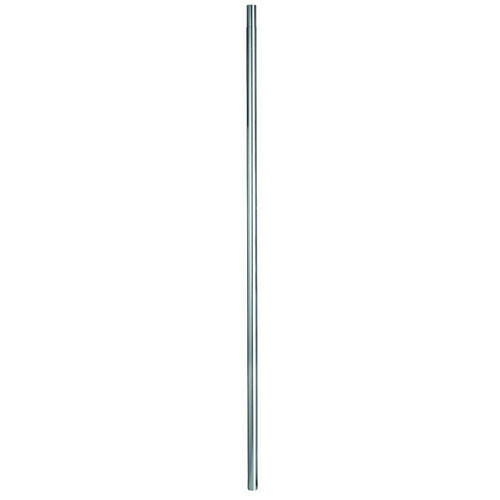 Box Dimensions (LxWxH) 80.0 x 2.2 x 2.2"
033 Single Extension for Autopole (78", Silver) is rated 5.0 out of 5 by 1.